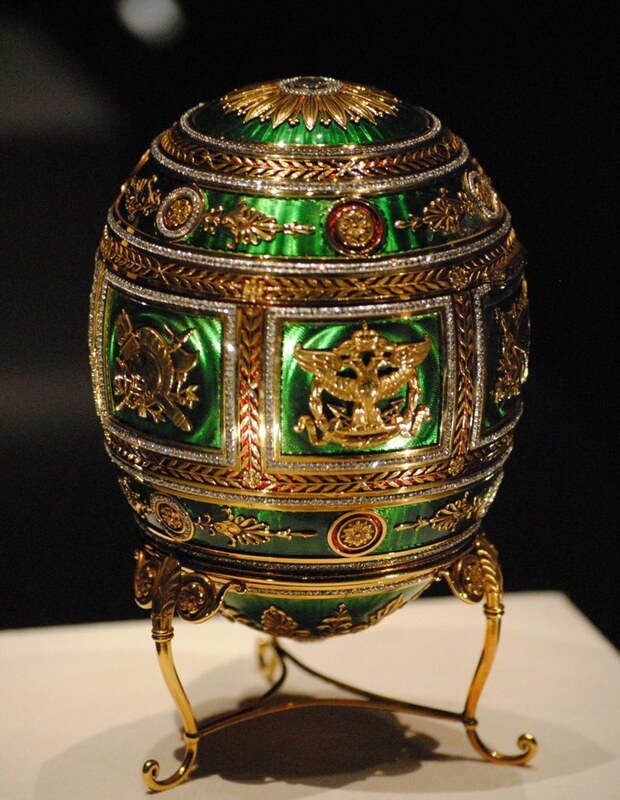 PB UMC will host an educational workshop on the Imperial Easter Eggs of Peter Carl Fabergé. Led by a respected art historian and Fabergé expert (and PB UMC member), this workshop will include period history of the Russian culture at the time of Fabergé as well as beautiful images of some of the intricate eggs designed and created by Fabergé’s design house for the Russian Imperial Family from 1885-1917. Also included during this time is a potluck meal. We ask that people with last names beginning with A-G bring a main course, with H-Q bring a side dish or salad, and R-Z bring a desert. We hope to see you there! Please RSVP using the “Register” link above.